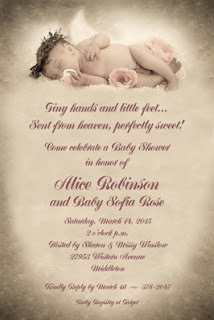 DnBuster's Place: Socially Yours ~ invitations and announcements for all occasions. Socially Yours ~ invitations and announcements for all occasions. Summer time is almost HERE and that's the best time to celebrate with family and friends!! If its a graduation, birthday, new baby, wedding, or just a BBQ. I have JUST the site to order those one of a kind invites or announcements! This is an invitation for any fun event for baby, sun, beach or summer blast! This adorable Socially Yours' design features a little girl sitting in a white wooden Adirondack beach chair. She is wearing a hot pink and white polka dot bathing suit, with a matching pair of pink sunglasses. Her yellow shovel and pink bucket await her. 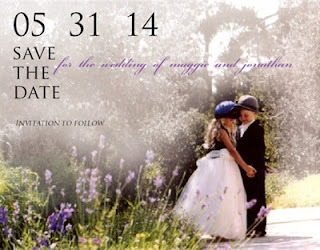 A whimsical image creates this invitation that will set the scene for a fun filled celebration that will be remembered. 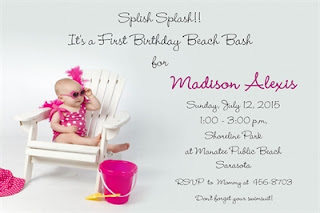 From birth announcment to first birthday, from pool side party to BBQ, this is an invitation that fits the bill! 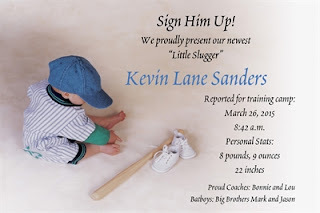 Celebrate your little slugger with this cute Socially Yours announcement. This flat card features an adorable barefoot baby boy sitting with a baseball bat and a pair of little white sneakers laying next to him. The boy is dressed in a cute blue and white striped outfit, with a denim blue baseball cap atop his head. The soft tone of brown coming from the background adds a classic touch to this invitation. Perfect for any event honoring that special little guy, from birth announcements to birthday celebrations! Get family and friends together, it's time to celebrate! Honor the engaged couple with this classic and popular Socially Yours image, a great choice for any special wedding event. Simple yet sweet, this flat card features a young couple sharing a moment together. Our young boy is dressed in an black suit and top hat, while the little girl is dressed in a black and white tulle dress with a blue hat. The purple flowers in the garden add a touch of sweet whimsy to the image. For any wedding event from the engagement announcement to the rehearsal dinner invitations this adorable invitation is a perfect choice! This sweet newborn angel is nestled in a cloud effect background. Soft florals and a wreath on the baby's head add to the vintage look. The very faint outline of the angel wings compliments this stunning design. Perfect for a birth announcement, baby shower, christening or baptism invitation for a boy or girl. This fun graduation announcement is a Socially Yours classic! The flat brown invitation features a stack of books sitting on a white stone pillar. Laying on the top of the books is a black graduation cap. 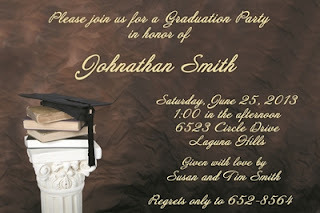 This design is perfect for any boy or girl graduation party or announcement. My son liked these so much that we ordered them as his graduation announcement!! He liked that they wont look like every one else's that had ordered thru the school!! use the code "Summer VIP" for a 15% discount!! Ordering from Socially Yours is EASY! 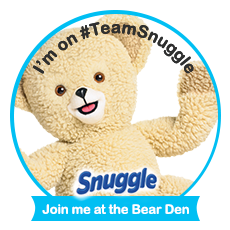 Pick the invite or announcement you like and customize it. They will arrive in as little as 7 days! !